How to take care of your hair in Winter ..!! Before starting the blog let me first welcome you to the Winter Express – Blog Train where 33 awesome bloggers write about different topics related to this beautiful winter season from their own unique perspectives. Expect tips and tricks, recipes, stories, cherished memories and many more. You would love to have a magical ride with our Winter Express. I would like to thank Priyanka for sending the winter express to my station. So, let's get into today's topic.. It is chilling everywhere now.. During winter our skin and hair behaves weird, isn't it? Because of the dry and cold climate, our skin lefts the moisture and becomes flaky and dry.. The same situation happens with our hair too. Due to lack of moisture, our scalp becomes dry and flaky which tends to dandruff, split ends and other hair issues.. Like our skin, our hair also need extra attention and care in winter.. There are several options available in market but there is no need to apply everything at once.. Better to avoid harsh chemicals.. Teating in natural way is the best way to handle any problem.. 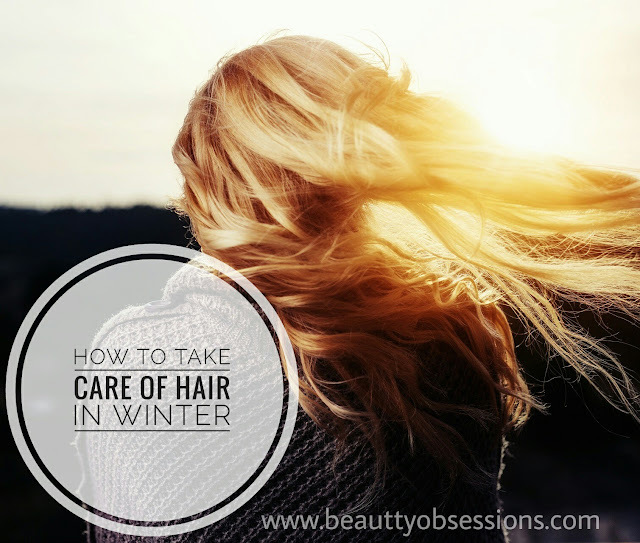 So today in this post I will share few tips and tricks on how to take care of your hair in winter ..
1: Say NO to Sun Exposure - Do avoid going outside with open hair. This is not for winter but for every season . The harmful sunrays can damage the hair follicles which will cause hair loss. Cover the hair with a scarf or wear a cap to protect hair from sun rays. If you are wearing a woolen cap (which is very obvious during winter), then make sure to add a silk lining underneath it. Woolen makes hair drier and hair might become fizzy too but a silk lining helps to keep hair on place and manageable. Another thing is, don't go out with wet hair, this will cause hair breakage ad damage too. Just make sure your hair is completely dry before stepping out. 2: Reduce the use of hair styling products - It is very important to avoid excess use of hair styling products like straightener, curler, etc. 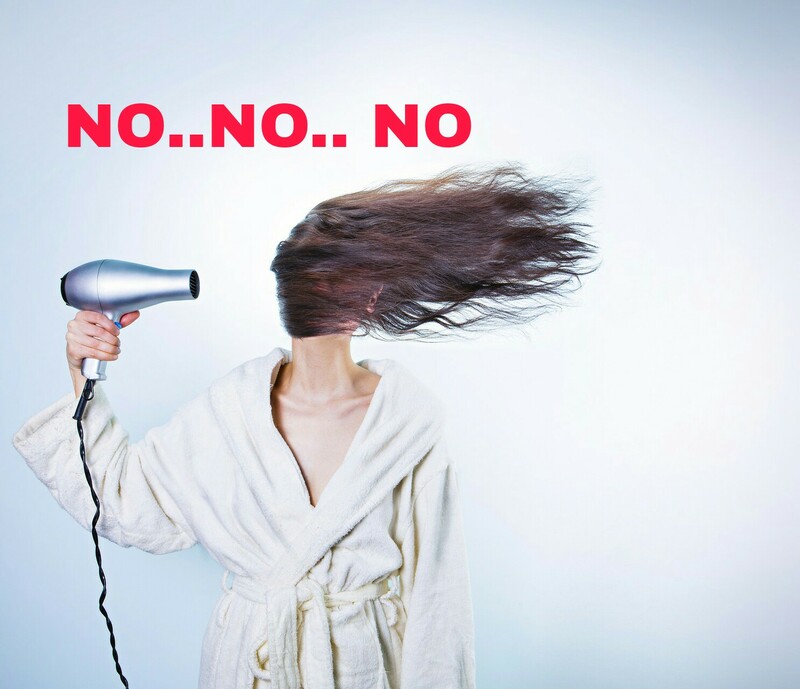 This will cause hair breakage and will swipe away the natural moisture of hair and makes hair dry.. Use a good quality heat protectant before ironing your hair.. As the outer atmosphere is already cold and drier, we can't afford more dryness in our hair..
3: Not shampooing very often - In winter ,don't shampoo or wash hair very often. Regular shampooing keep away the natural oil/ moisture of hair and the scalp becomes dry and flaky easily.. Shampooing twice or once a week is enough in winter specially. 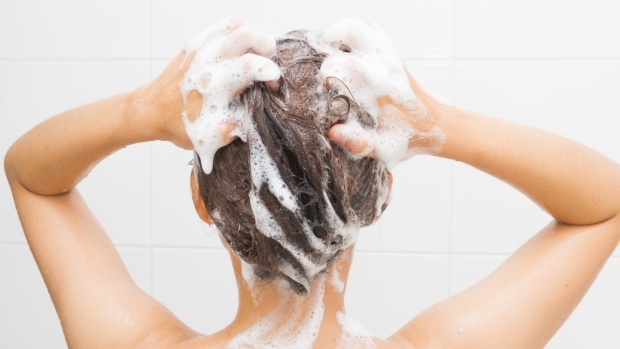 Choose a good anti-dandruff shampoo for winter as dandruff is the main issue during this time.. Another important thing is don't use warm water to wash hair, always use room temperature water for washing hair as well as for bath. 4: Conditioner is a must - You can't skip conditioning your hair during winter.. Infact we should choose deep conditioning products for hair.. You can also do hair spa once a week at home.. There are so many options available in market.. You can also make home made hair masks to nourish the hair and to lock the moisture in. I have already shared few home made hairmask ideas, do check out HERE. 5: Oiling is the key - Oiling 2-3 times a week is very important . For oiling you can use coconut oil, almond oil, olive oil or can mix all .. I also strongly recommend to apply mustard oil on hair specially in winter . It will nourish the hair, increase the blood circulation in head and also keep body warm during this chilled weather. I add crushed fenugreek seeds to the mustard oil and this works great..
6: Hot oil treatment - We should do hot oil treatment once a week for sure. In this way hair becomes soft, nourished and looks healthy. 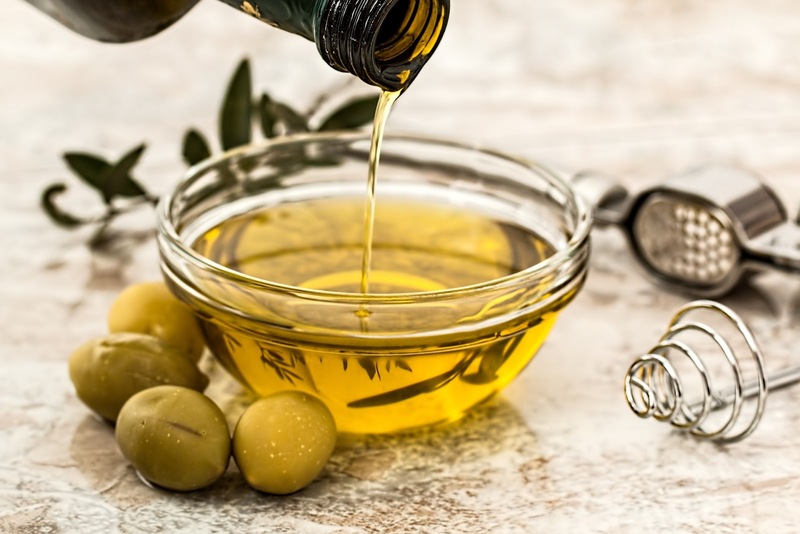 For hot oil treatment, take your favorite oil (whatever you are using on regular basis), lukewarm it and apply properly on the scalp as well as hair and massage a bit . Then put a towel in hot water and squeeze the extra water from towel and wrap around your head. Keep it like this for 20mins at least, then repeat hot towel procedure again and keep for another 20mins. Then wash your hair with a mild shampoo and conditioner.. Whooaa, now enjoy the soft ,bouncy hair..
7: Trim hair - In winter, because of the dry climate hair ends become dry which results split ends.. Then it is important to trim hair ends regularly to avoid this problem..
At last but not the least, keep your body hydrated by drinking sufficient water and eat healthy, in this way hair will also look healthy and hydrated..
That's all for today.. Hope you enjoyed the post.. Now it's departure time ,meet the winter express at Papri's station.. Stay hooked on this Winter express journey.. Have a nice day 😊. Amazing hair care tips as hair really needs special care in winters, hot oil treatment is really good for hair. We know these tips its just we dont intend to follow. thanks for this post its a good reminder and I would love to follow all steps I love my hair. I love using deep conditioning products and hair masks. I find they really help make my dry hair look normal. 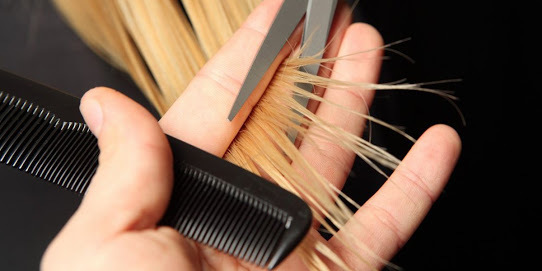 Maintaining a good hair in winter really a difficult task but your post make it so easy.. Thanks for all these tips and tricks and my hair really need them. In Winter, they become drier and rougher than ever. Great tips, I have stopped ironing my hair which I used to do twice a week earlier. Winters are so harsh on hair. Thanks for sharing these tips. My hair has become dry this Winter. Your tips were very Useful! I have very bad and frizzy hair and badly need ways to keep them healthy all the more in winter season. I loved these tips and would love to execute immediately. Wow thanks for these amazing care tips. Winter means dry and brittle hair. Thanks for these tips. Thanks for sharing your honest tips, will surely make use of all of them! I have dry and rough hair. These tips are definitely going to help me manage them. Time to get a hot oil massage! I got curly hair, and in winters, it gets harder to manage them. These tips will surely help me I guess. Thanks for the tips. Conditioning is one thumb rule I live by. You have shared some great tips. I didn't know that woolen caps can dry the hair. Will take care of this thing now. Thanks for sharing your knowledge.